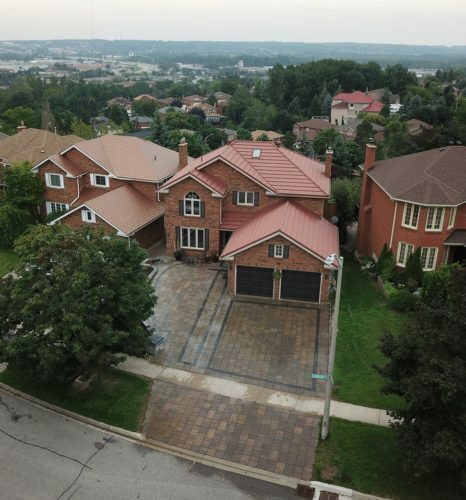 Amazing Views from this north end Home overlooking Barrie. 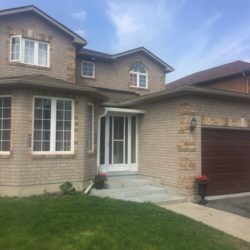 6 bedrooms 2 Kitchens 4 washrooms 2 fireplaces. Quality throughout. In ground heated pool hot tub interlocking drive steel roof quartz counters etc etc.